Whistler, BRITISH COLUMBIA, Canada – The Fairmont Chateau Whistler Golf Club is one of the top golf courses to include in golf packages on any golf vacation to British Columbia, Canada. “It’s more like golfing at a Canadian Rockies golf course”, according to Mike Byner of Vancouver, BC. “The elevation gain you make right out of the shute, from #1 to #3 really reminded us of Silvertip Golf Resort in Canmore, Alberta”. Being less than a 90 minute drive from Vancouver makes Whistler golf packages very accessible, particularly for a weekend golf getaway. 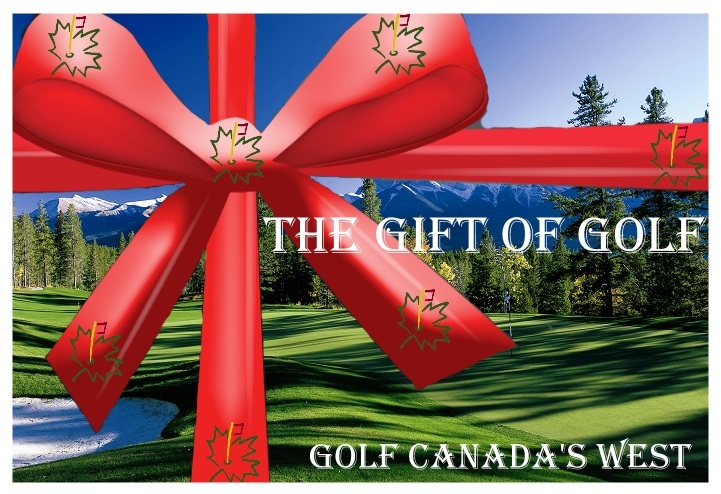 Official Tee Time Central/Packages – Golf Canada’s West, 1.877.323.3633. Lorimer Road. Stay on Lorimer until Blackcomb Way (4 way stop), turn left and golf club is on your left at 4612 Blackcomb Way. In a place where superlatives to describe the scenery must be doled out carefully lest they get used up too quickly, Chateau Whistler easily earns the term “breathtaking”. This stunning course, designed by world famous golf architect Robert Trent Jones Jr., was selected as Best New Canadian Course in 1993 by Golf Digest magazine, and awarded the Gold Medal in 1997 by Golf Magazine. Despite the scenic ruggedness of the terrain, the artful course design makes Chateau Whistler eminently playable.